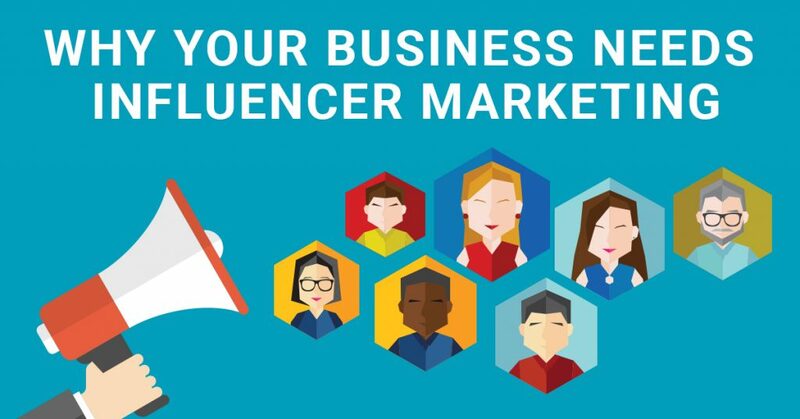 Did you know that influencer marketing has drastically increased in popularity recently? 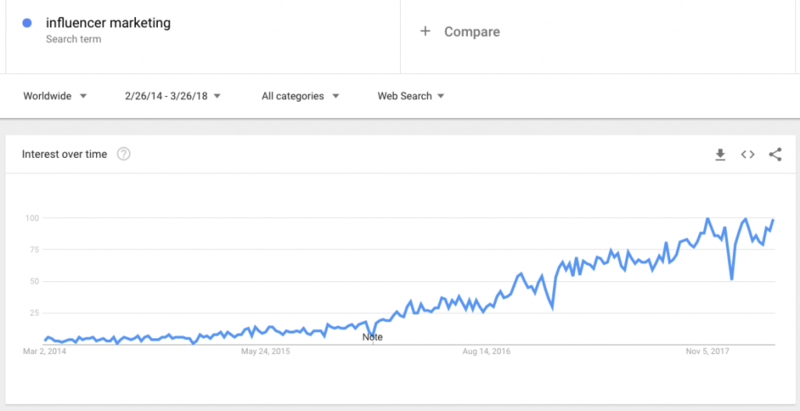 According to Google Trends, searches for “influencer marketing” have increased by 400% within the last couple of years. It’s no wonder why it’s coming up. Influencers can efficiently build your brand. I’m glad you asked. Let’s begin with some statistics. Boost your brand’s image: Positive recommendations and favorable reviews will instantly promote the brand to customers. Social influencer outreach: Giving the brand immediate access to a huge group of potential customers. Building credibility: Social influencers provide a more authentic story around your brand that customers can relate to. What can influencer marketing build for consumers? Trust and brand credibility. Businesses now have to PAY to PLAY. If history is any indication, other social media platforms will follow suit. You see how Google’s PPC ads get expensive really quick. That is why you use influencer marketing as a strategy that goes around this. We decided to use this strategy for one of our recent projects with Shoeland. We chose influencers based on Shoeland’s target audience. The biggest influencer we contacted was Miss Geminii. Miss Geminii was the perfect match for Shoeland; her following matched Shoeland’s target demographic and with 191k followers, her posts were able to reach a large audience. She went to the Emmy’s and MTV events with Ready Artwork to help promote Shoeland. Our contact with Miss Geminii extended to weekly posts and stories on Instagram where she would promote Shoeland exclusively on her account. She was also in photoshoots featured in Shoeland’s Instagram account. We also have other influencers for Shoeland, each having their own coupon codes for tracking purposes. With the addition of Instagram Product Tags, it makes shopping much easier for the consumer. While influencer marketing is really effective for clothing related brands (people can see how it looks on actual people) it’s also helpful for other industries. The key is to humanize these interactions as much as possible. If you had a nickel for every time “influencer” appeared on this post you’d be rich. So get creative with all the imaginary money you just earned and look to find your company’s biggest influencers!